At Capstone Dental, we are conservative and wholistic in our approach, so it is important for us to treat the person and not just the teeth. Orthodontic treatment is suitable for children and adults of all ages and we can discuss the best approach for your situation and needs. Wait! What do my airways have to do with braces and orthodontics? Crooked teeth have a lot to do with the development of your jaws and this in turns is often associated with your airways, breathing habits, muscles, tongue posture and jaw joints. Compromised airways and underdeveloped jaws not only lead to crooked teeth, but can adversely affect the quality of your breathing, sleep, energy levels, jaw function, facial profile, chronic pain and affect your overall health. 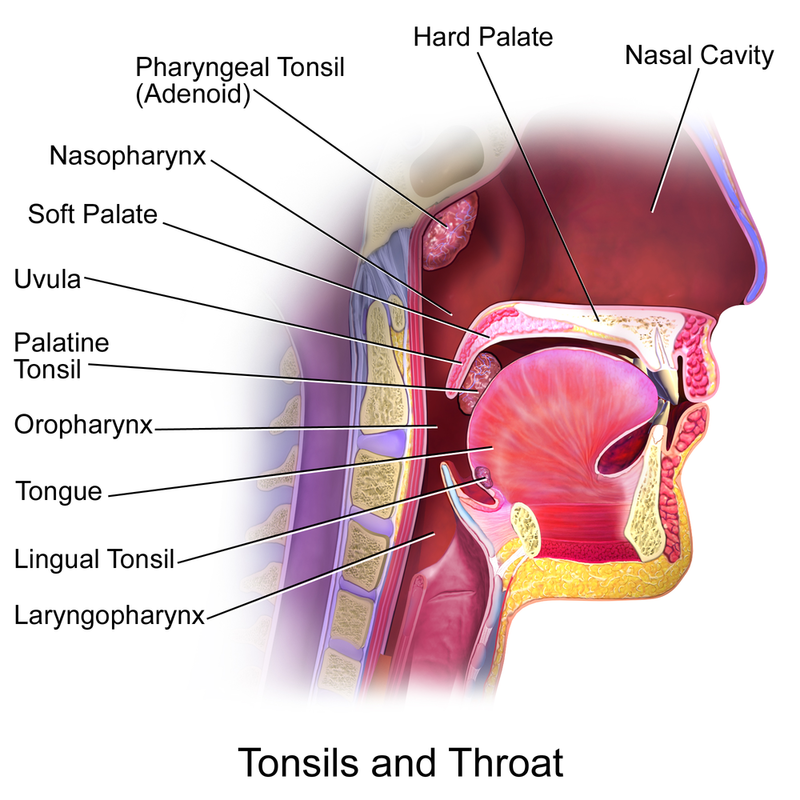 Your airways and sleep may be compromised because of your adenoids or tonsils or nasal obstruction. Because of this, we may refer you to Ear Nose Throat (ENT) specialists, sleep specialists or physiotherapists to help address your other health matters. So orthodontics is more than just about straightening the teeth. Using a combination of treatments, we want to not only give you a straight smile, but improve the overall health of your teeth, jaw and overall wellbeing. 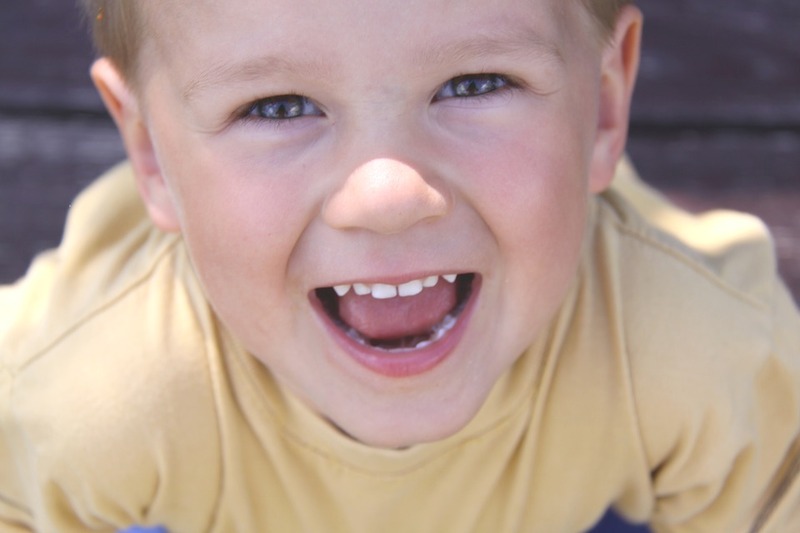 Why is early orthodontics important for children? By the time a child turns 12 years old, about 85% of the bones in their skull have developed. Because there is an association between crooked teeth and compromised airways, the growth, learning and development of a child can also be affected. Hence we recommend having an orthodontic consultation as soon as you notice any issues with their jaw, teeth, breathing or airways. The earlier we detect and address the issues, the better the potential outcome for your child. If you have any or a combination of the following symptoms, we do recommend having an orthodontic consultation. 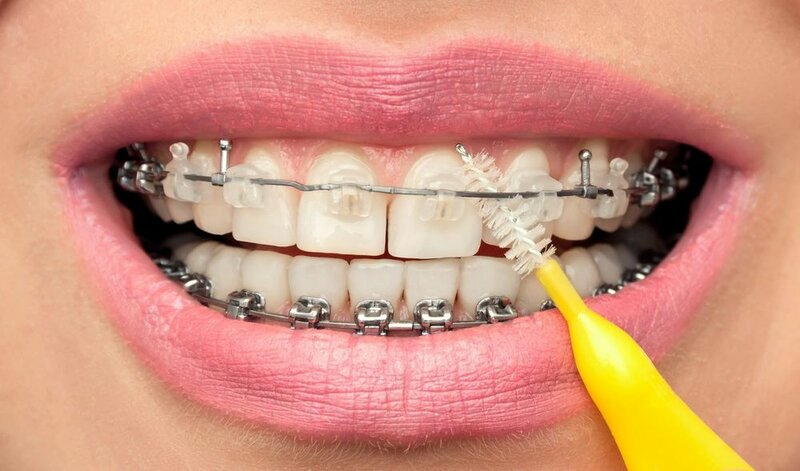 What is involved with orthodontic treatment? Every patient and every mouth is different and so we give all our patients a detailed consultation to understand your situation and needs, and then tailor the treatment to you.